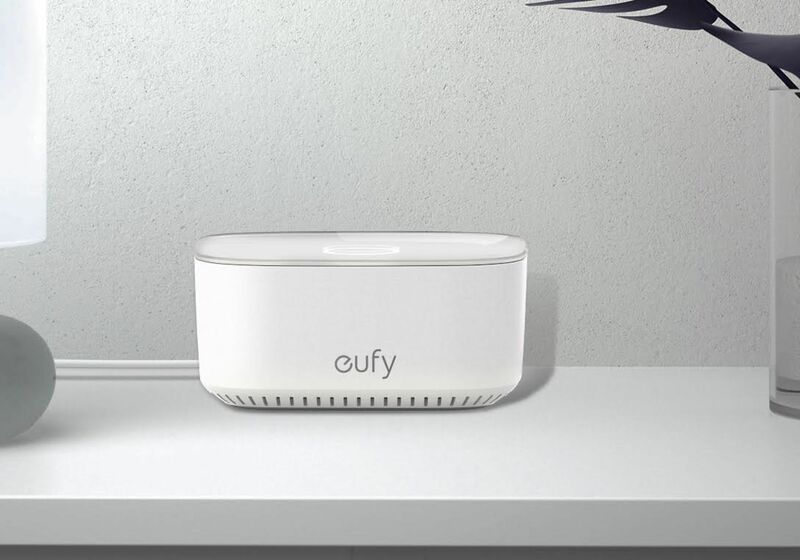 Product Description: Eufy Lynk is an innovative Wi-Fi system which provides seamless internet roaming from bedroom to living room. 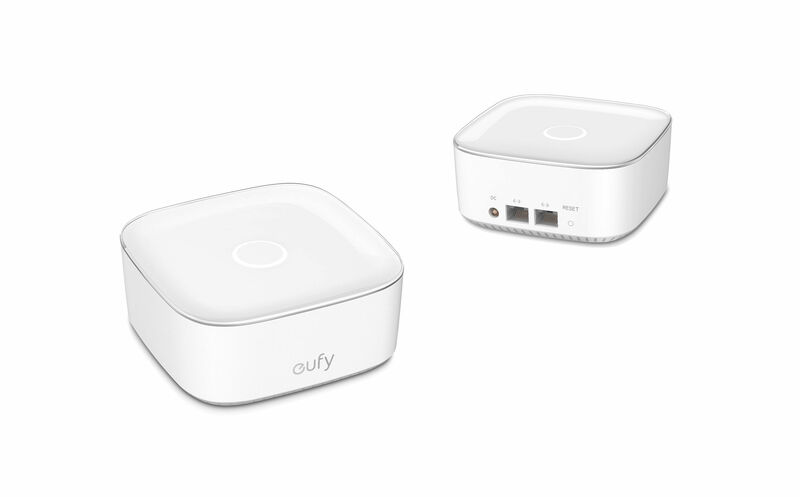 User can set up the Eufy Wi-Fi system very easily with the EufyHome app. Eufy Lynk also protects your network from viruses and hacking, including all IOT devices like IP cameras, smart locks, and window sensors. The rounded cube design and squat profile deliver a compact, solid and stable feeling to the user. The transparent top surface and iconic LED lighting gives the product a premium, distinguished and harmonized appearance. The device should launch later this year. It won the iF Design Award 2018. I would be more interested in this if it were a mesh style router where I can add additional nodes to it in order to expand my coverage. 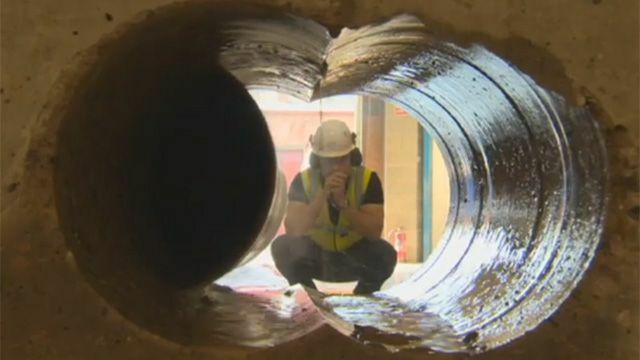 But, it does look promising for what it is. Looks good. Are these like PowerLine adapters? I looking for a Mesh System too where I can add a node in each bedroom. looks good for a typical house. But home wifi is a pretty crowded market. We deployed 2 of these systems in historic massive stone houses built in the 1800's and they work amazing. I just used an old router and put it in repeater mode. Can't beat free!